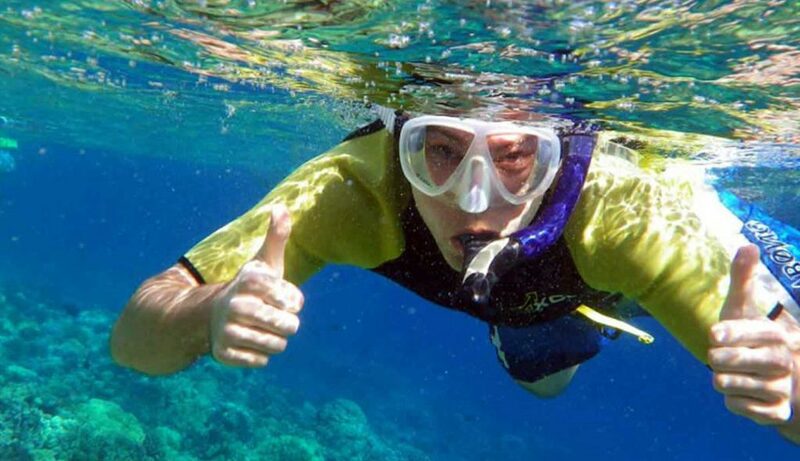 Use our professional snorkeling equipment like mask, fins, snorkel, suit and life vest. Observe the aquatic life and learn about the fish and corals you see. Take pictures and make underwater videos with our waterproof cameras!! 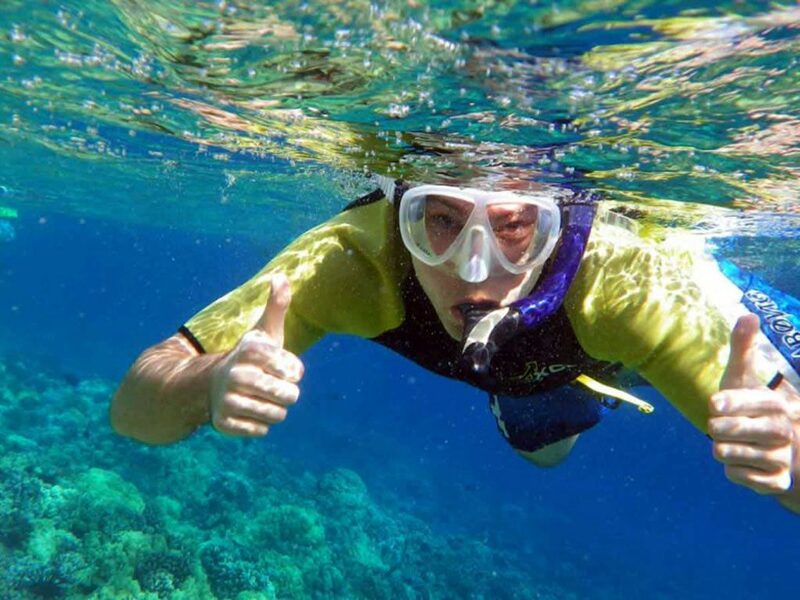 Snorkeling is easy, fun and makes a great activity for the whole family!